KP Audio & Video is a full-service integration firm that offers custom automation and control systems for residential and commercial spaces. 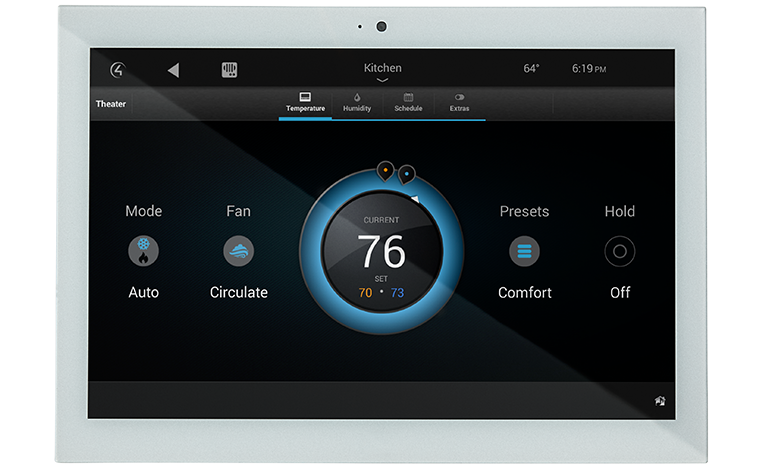 We use cutting edge technology, from partners like Crestron and Control 4, to design innovative spaces that preform unique commands. This automation allows users to control things like lighting, audio, video, climate, and surveillance systems easily with the touch of a button. We are committed to delivering the best service and most reliable technology in our industry. Our extensive portfolio includes a wide variety of spaces including residential, commercial, business, retail, and multi dwelling units. Maximize your entertainment system whether you have a precisely designed dedicated home theater.